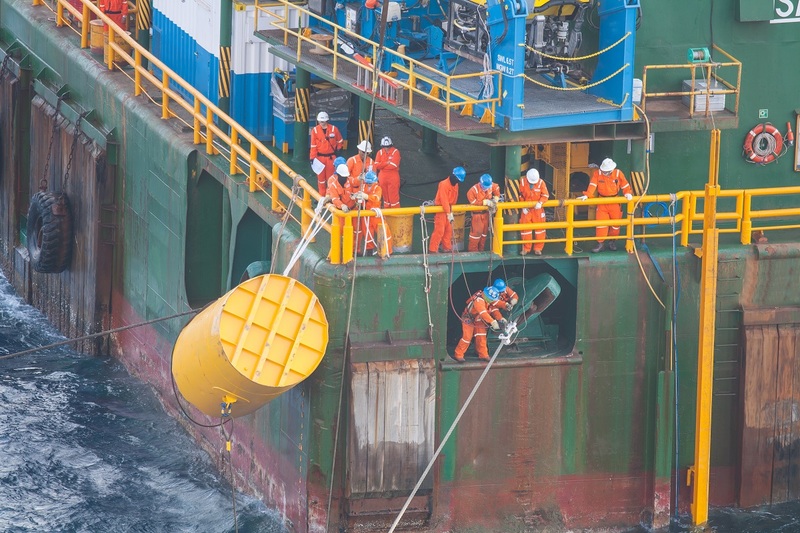 Each year, thousands of maritime workers are either injured or killed when the heavy equipment and machinery used aboard vessels, offshore oil rigs, or on the docks fails due to defective parts. When maritime workers become injured due to an accident caused by a defective product or equipment, the Jones Act and other maritime laws allow them to seek compensation from their employers as well as any third parties responsible for their injuries. Injuries caused by defective parts in the machinery or equipment used by maritime workers can include broken bones, neck and back injuries, brain trauma, electrocution, burns and amputations. There are many types of machine and equipment defects that can cause maritime accidents, including inadequate labeling, design, composition, construction, fabrication, installation and improper integration with other components. Even the failure of a small part can have catastrophic consequences that result in a fire, explosion, the loss of a vessel, oil rig or dock, and even loss of life. Negligent maintenance can cause parts to fail as well. Negligent maintenance can cause parts to fail as well. The extreme weather conditions, high humidity and corrosive salts and other minerals common to the marine environment are hard on machinery and other equipment. It’s the responsibility of the employer to ensure all equipment used in their workplace is regularly inspected for rust, worn parts and other damages. Who Is Responsible for Maritime Injuries Caused by Defective Products? Claims involving injuries caused by defective maritime products and equipment can often be hard to prove, especially when the items were purchased through a distributor or retailer rather than the manufacturer. Under maritime law, the manufacturers are generally responsible for any injuries caused by their products. However, the distributor may also share some liability if it can be shown that they knew their merchandise contained defective parts. Employers can be held liable as well, if there is evidence that they failed to inspect or properly maintain their equipment. For the past 40 years, The Lambert Firm has helped maritime workers who have been injured due to accidents involving defective parts found in all types of maritime products and equipment, including generators, cranes, derricks, electronics, engines, forklifts, ladders, power tools, personnel transfer baskets, pulleys, ratchets, rigging, ropes, transoms, welding torches, winches and personal safety equipment such as life vests. If you have been injured due to a machine or equipment accident caused by poor maintenance or defective parts, we are here to help you get the compensation you deserve for your injuries. We possess the skills, resources and knowledge to fully investigate the accident that caused your injuries to determine exactly what happened and identify who was at fault. Contact The Lambert Firm today to schedule a free consultation to discuss your case with one of our experienced maritime injury attorneys.